Last night on NBC, Jimmy Fallon & The Roots ushered in a new era, making their debut broadcast on the famed Tonight Show slot. 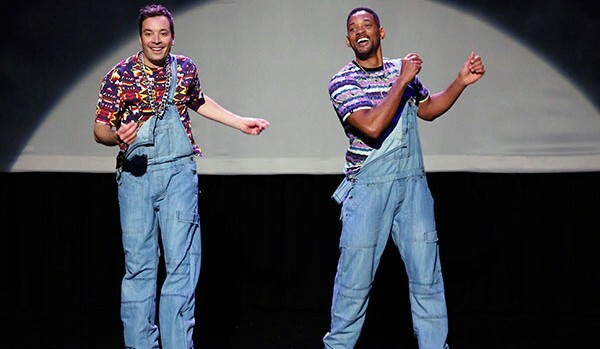 Will Smith helped them ease in with a hilarious “Evolution of Hip-Hop Dancing” sketch with Jimmy. Dallas was even represented with a little “Stanky Legg” action. Check out the madness below.